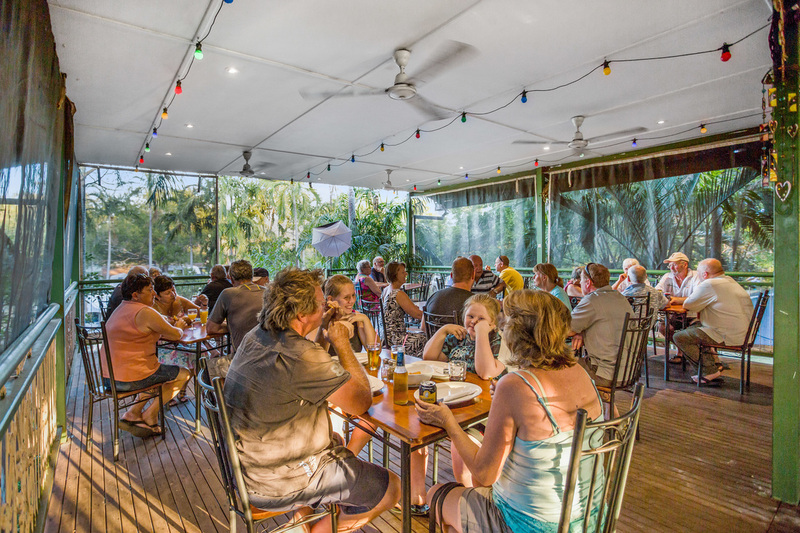 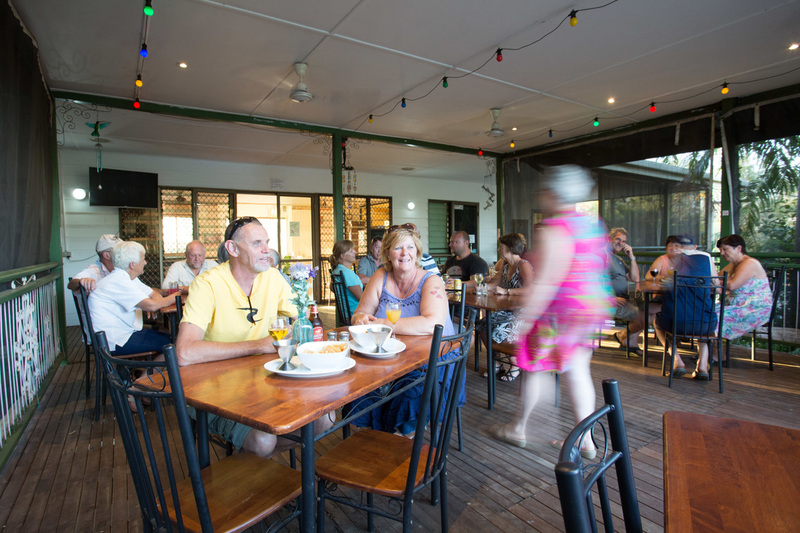 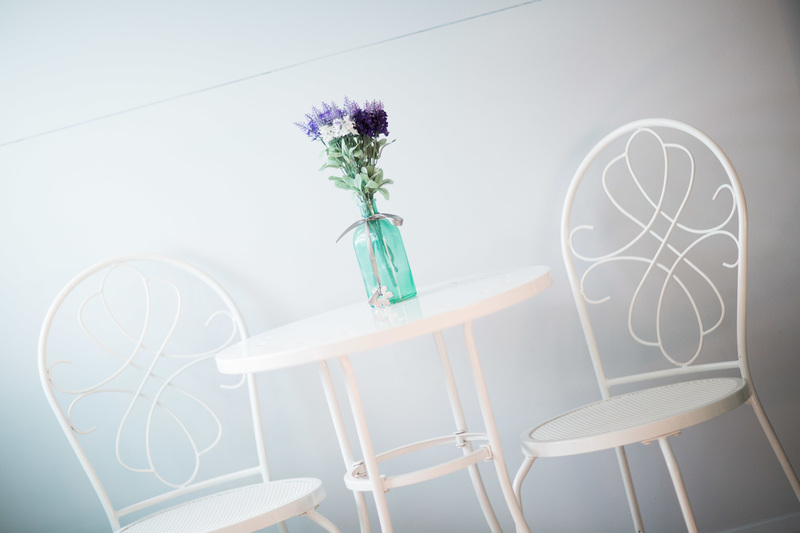 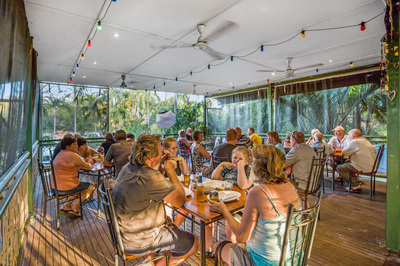 Tourists are well catered for in our friendly restaurant with alfresco dining on the deck, and cool beers and other beveridges are served from the bar. 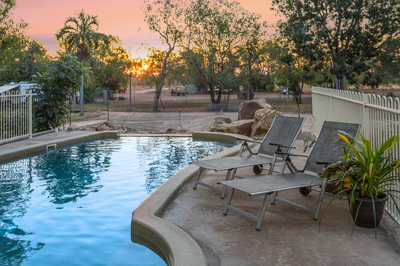 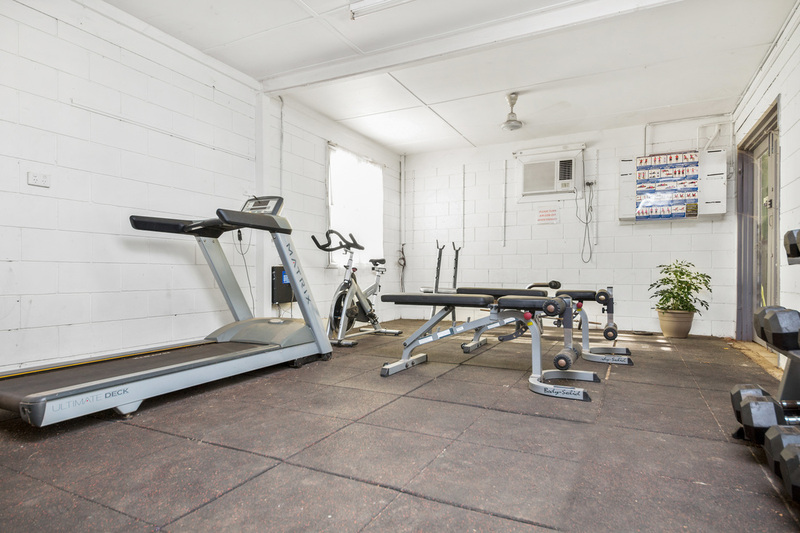 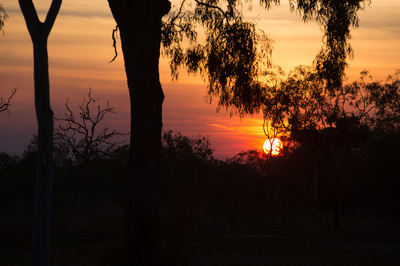 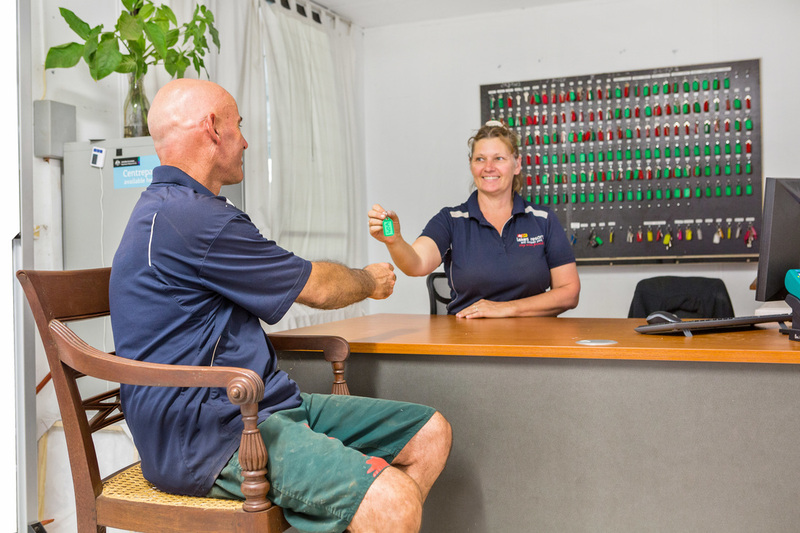 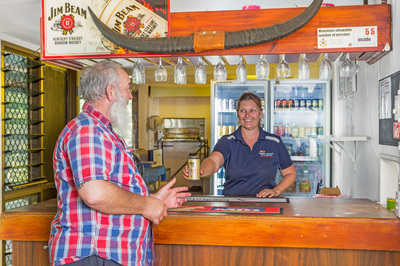 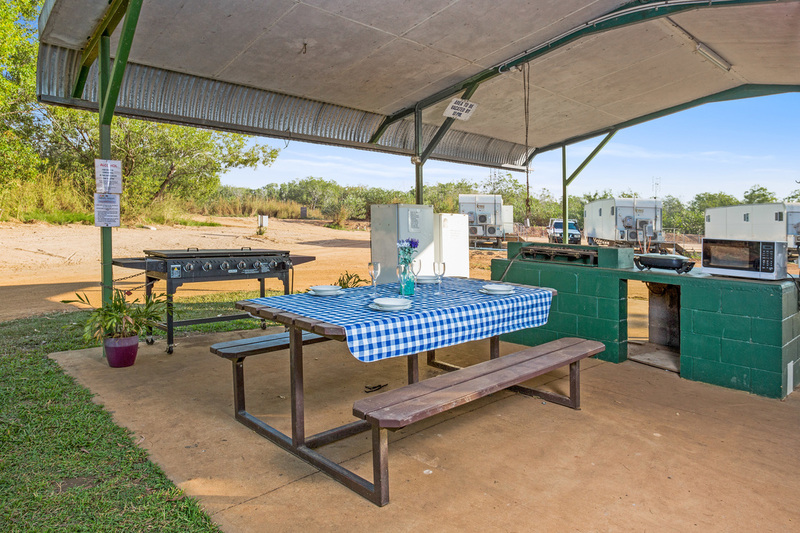 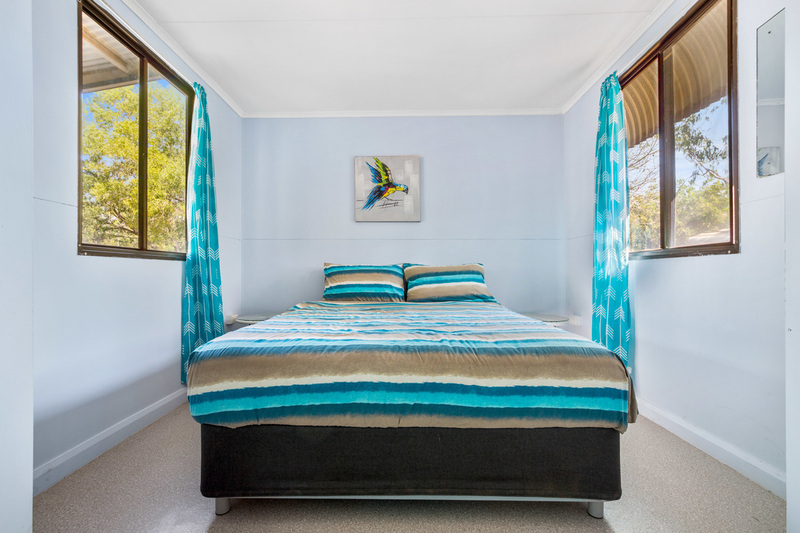 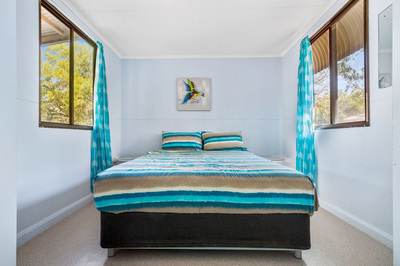 There are a large number of motel quality workforce rooms with en-suite and air-conditioning, as well as a caravan park with powered sites and cabins. 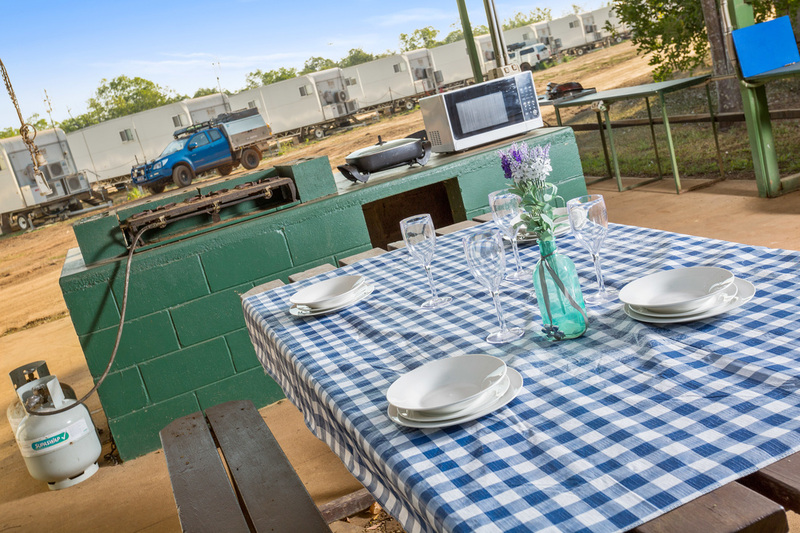 Our onsite commercial kitchen provides workforce meal packages to the highest standard. 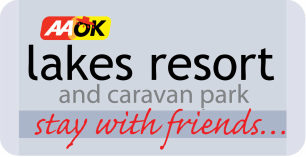 Including, hot breakfast, crib lunch and buffet dinners. 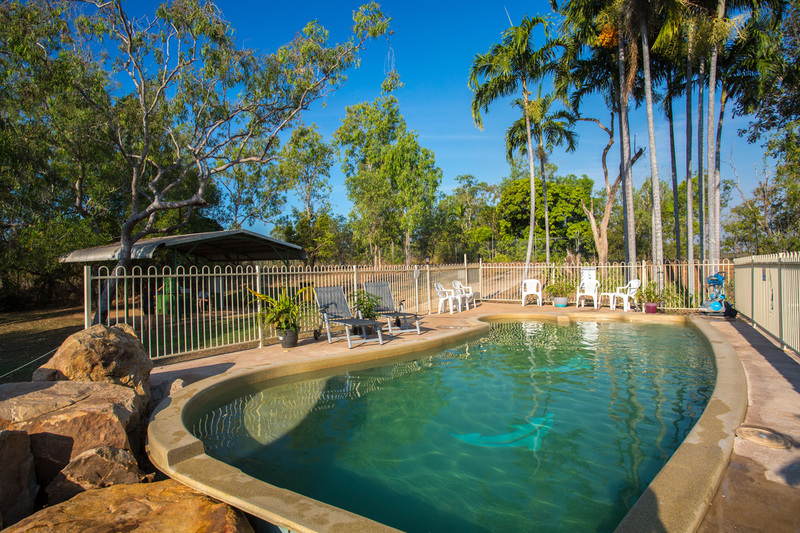 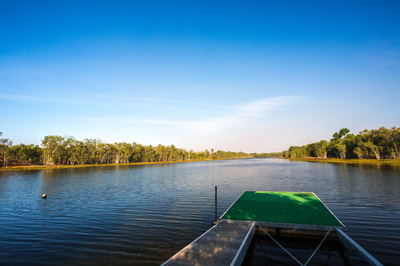 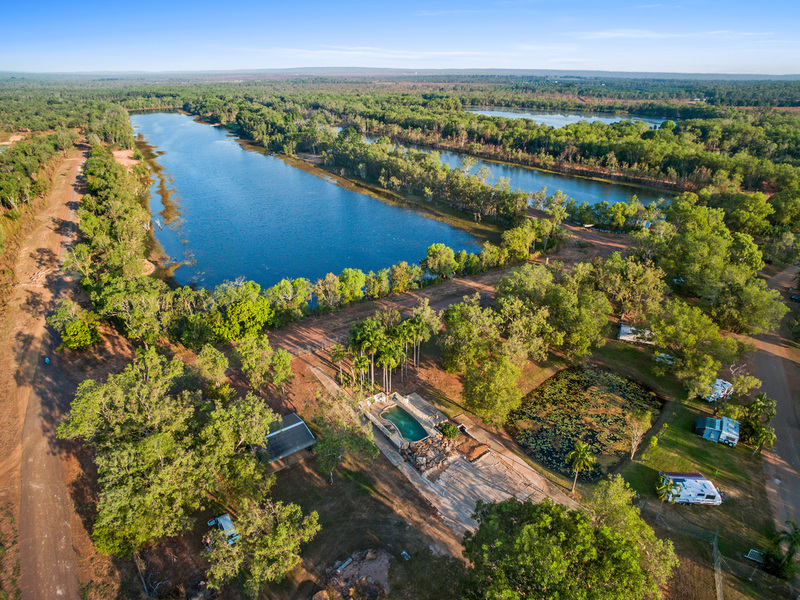 We are close to the Territory Wildlife Park and the Berry Springs swimming area. Lakes Resort and Caravan Park is adjacent to Barden Lake. 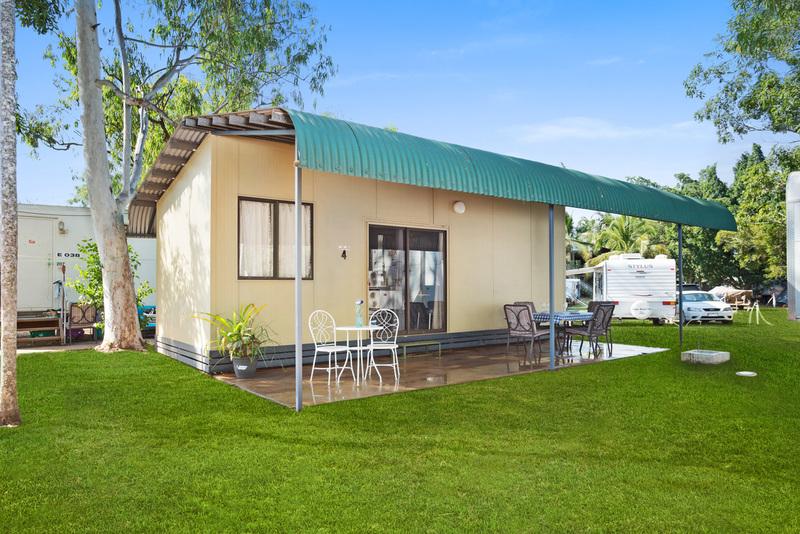 We also provide workforce accommodation packages for contractors to INPEX and the Icthys project on Blaydin Point, as we are just a 25 min drive to site.